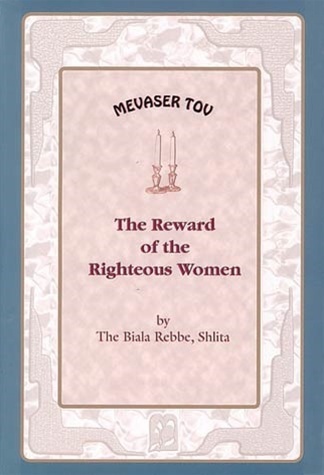 A companion to The Merit of the Righteous Women, this newly translated work from the Biala Rebbe, shlita is a powerful source of inspiration for today's Jewish woman. 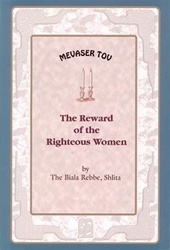 Drawn from classical sources of Torah and Chassidic thought, the Rebbe discusses such topics as emuna (faith), tznius (modesty), and the power of a woman's prayer. Thought-provoking and uplifting, this examination and explaination of the Jewish woman's role is required reading for women seeking direction.